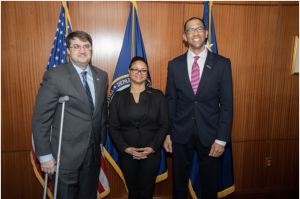 WASHINGTON, DC (March 6, 2019) – Iraq and Afghanistan Veterans of America (IAVA) Chief Executive Officer, Jeremy Butler and Chief Policy Officer, Melissa Bryant, met with Department of Veterans Affairs Secretary Robert Wilkie today to discuss the release of IAVA’s Policy Agenda for the 116th Congress and, specifically, the organization’s Big 6 policy priorities. 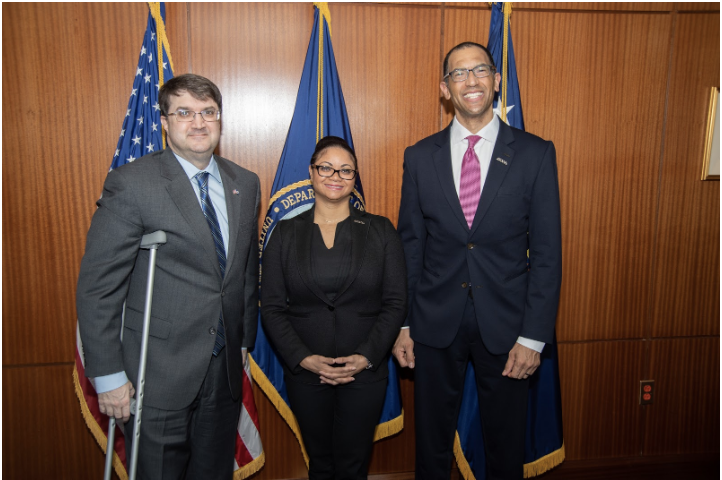 IAVA’s Policy Agenda for the 116th Congress, “A Lasting Legacy” is a road map for America and contains the initiatives and recommendations that IAVA believes will address the most critical issues impacting the post-9/11 generation and improve the lives of veterans nationwide. See it here.